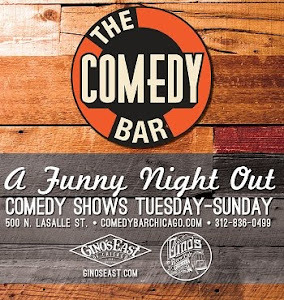 Comedy Of Chicago: GODFREY'S STAND UP SPECIAL - LIVE TAPING! 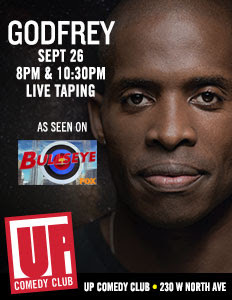 GODFREY'S STAND UP SPECIAL - LIVE TAPING! 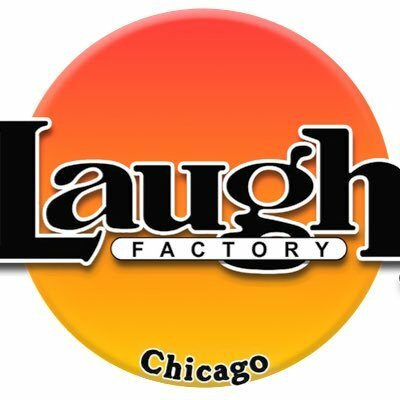 Superstar comedian Godfrey, a Chicago native, returns to the UP Comedy Club September 26th to record a special live taping for TWO shows only. Godfrey has been seen on stages all around the world has had a one-hour special on Comedy Central, and currently hosts the hit Fox show Bullseye. Check out the bio/press release then get tickets while you still can! Godfrey is one of the hottest comedians on the circuit. Growing up in Chicago, he constantly got in trouble for misbehaving and being an all-around class clown. Godfreyʼs Nigerian parents unknowingly encouraged his bad behavior by showing him classic comedy films from an early age. While performing impressions of his college football teammates, Godfrey realized his irreverent style of comedy might be more than just a hobby. As soon as Godfrey went pro, he immediately landed several high profile projects. Ben Stiller cast him to play himself in “Zoolander,” a performance that has since achieved cult status. Godfreyʼs more recent film roles in “Johnson Family Vacation,” “The Cook Out” with Queen Latifah, “Phat Girlz” starring Monique, and “Soul Plane,” alongside Snoop Dogg. Godfrey is perhaps best known for his stint as the “7UP Guy” in the beloved 7UP national campaign. Godfrey has also made many television appearances including performing on “Late Night with Jimmy Fallon” and recently starred in his own one-hour special for Comedy Central, “Godfrey: Black By Accident.” Godfrey recently recurred on FX’s “Louie” and also played the lead in a pilot for that network called “Bronx Warrants.” He developed an animated pilot for FOX that was based on his comedy act, and can regularly be seen on “Shaquille O’Neal’s Upload” on TruTV. In addition to his film and television work, Godfrey is one of the most dominant forces on the road today. His one-man show, The Godfrey Complex, was a major hit at the Just For Laughs festival in Montreal. GQ Magazine said that Godfrey “is set to be one of the biggest performers in the US in 12 months,” following his run at the festival.